Yoga? Downward dogs, LuLu Lemon Pants and only for flexible people? In fact Yoga is an ancient Indian Philosophy of life aimed at spiritual union. But for most of us it mainly revolves around the physical practices on a mat which people practice to be healthy and relaxed in their mind and body. It can be difficult to know where to start so here’s a selection of some of the most commonly known types and where you can find them in London. What? If you’ve never tried yoga before this is a good place to start. Hatha Yoga is the simplest form of yoga, from which many other practices originated. You’ll be introduced to most of the basic yoga postures at a gentle and relaxed pace. Why? You won’t be breaking into too much of a sweat, but you will leave feeling refreshed and de-stressed. 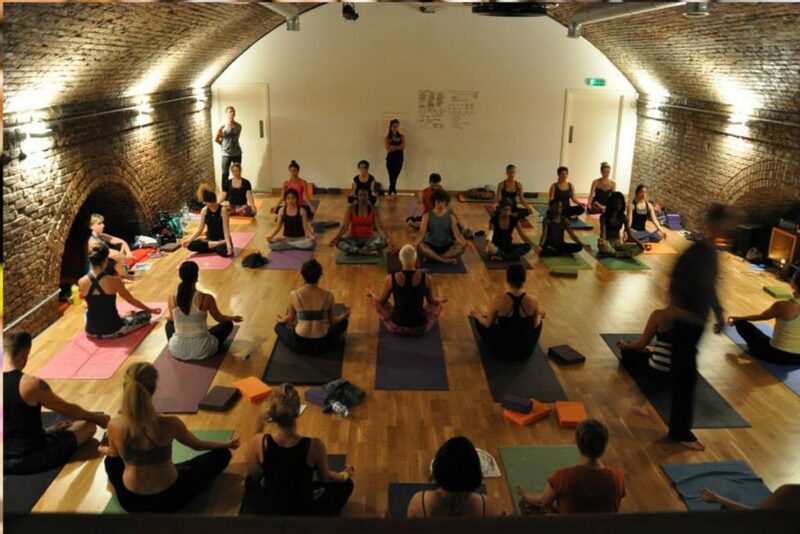 WooWoo says: A great introduction to the whole world of Yoga at one of the most beautiful studios in London. What? Asthanga is an athletic and physically demanding form of yoga which will give your mind and body a real re-boot and get you into a real sweat! Beware, Ashtanga is one of the most addictive forms of Yoga we know of and before long you may find yourself waking up at 5am to do it, in traditional devotional style! The Ashtanga system was developed by Sri K Pattabhi Jois and was taught in Mysore India, hence the style of self-practice followed is called Mysore self – practice. Why? If you want a workout this is a good one to try. 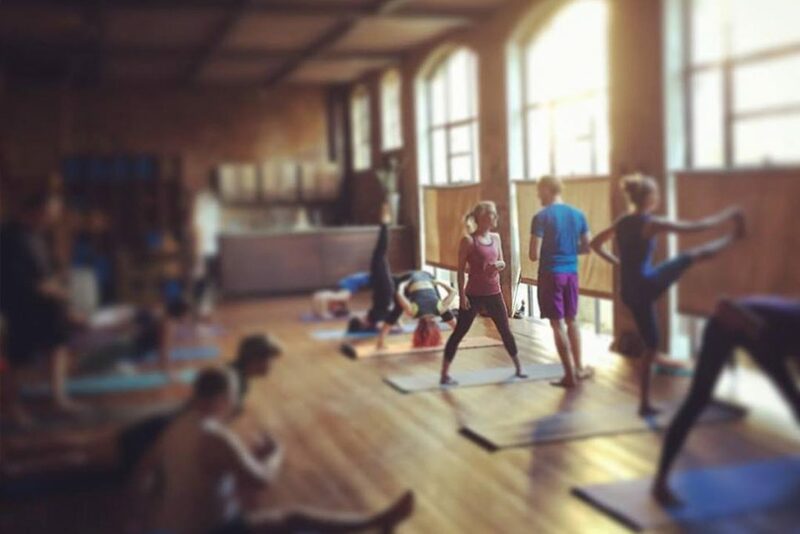 Working through the series which continually poses new challenges to the body and mind is also good mental training in facing other life challenges so Ashtanga can help build mental and physical stamina. What? The Russell Brand of Yoga, Kundalini is described as a ‘potent and effective system of personal development and self-transformation. 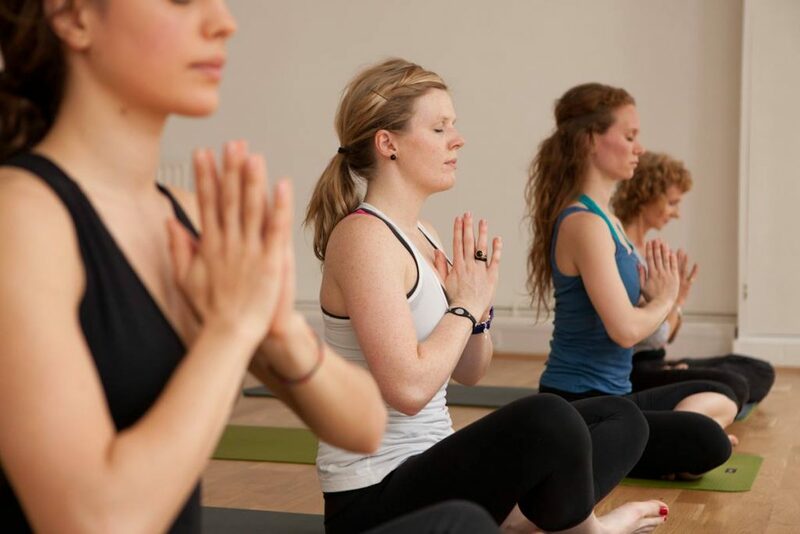 Different to most other types of Yoga as Kundalini as a big emphasis on breathing through the nose (pranayama), sitting postures, chanting (mantras) and meditation. Why? Looking for a big change in your life? Far more than just a work out, turn up the woo factor here, and expand your awareness of your unlimited self through this ‘complete science’ of self-transformation by unblocking your energetic pathways. WooWoo says: If you’re more interested in the spiritual and mental aspects of yoga, and enjoy chanting and breathing more than having a good stretch or a work out then this could be a good practice for you. Be warned though, if you are the kind of person who is sceptical about anything spiritual you might want to steer clear. What? Yoga which will make you sweat! A series of 26 postures done in a heated room. Not something you can practice at home but great if you like the shared experience of a class. WooWoo says: Try Bikram to improve your fitness, lose weight, de-stress, detox, improve your strength and improve your skin. Sounds like a pretty good thing all round then! What? Jivamukti classes integrate the physical and spiritual aspects of yoga. Classes include the common poses, hands-on adjustments, a continuous breath count and meditation. The classes also include chanting and background music. Why? Something a bit different. If you’re interested in yoga philosophy and feel like you could benefit from a teacher adjusting your poses then this is a great form to try. Woo-woo elements include reading from scriptures and the teacher playing the harmonium. When? Thursday, Friday and Sunday mornings. WooWoo says: A practice which has a bit of everything, from a challenging workout to a relaxing meditation before and after the class. 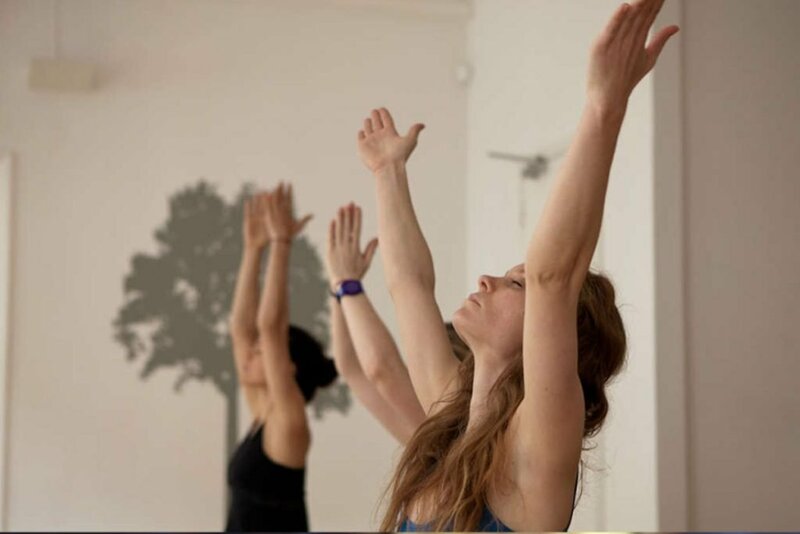 We also find that after a few classes you become part of the Jivamukti community in London which is really nice as there are only a handful of experienced teachers. is the small changes that make the biggest changes. Thanks a lot for sharing! Thanks for sharing the information Tom. This is not only a simple yoga class list details but you have mentioned the types also. Thanks again.